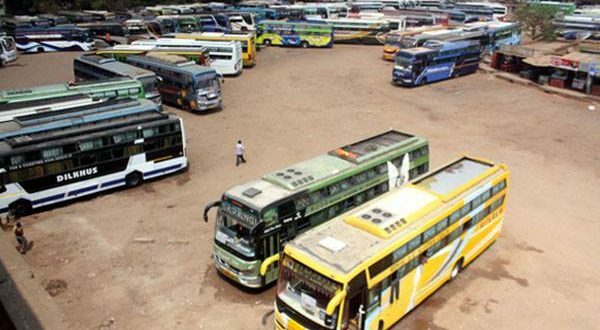 Bhubaneswar: The All Odisha Private Bus Owners’ Association (AOPBOA) on Wednesday called off their indefinite strike after the fruitful discussion with the state government on their demands. “The government has agreed to fulfil almost all our demands. Therefore, we have decided to call off the strike,” association Spokesperson Debasish Nayak said. Speaking on their demand to stop plying of city buses on long routes, he said the government will form a high-level committee in this regard and will take a decision on the basis of the report within three months. The association alleged that the city buses are a major threat to the private buses since the government has also allowed them to operate on the cities outskirts. 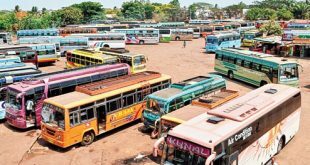 The private bus owners stopped plying buses across the state from 6 am on Wednesday protesting the state government’s decision to ply nearly 300 new city buses on long routes and enhance its tax collection from bus operators. They are demanding that the Government should clear about the specific routes on which it wants to ply these buses. A delegation of the association on Wednesday met Housing and Urban Development Minister and Commerce Transport Minister at the Secretariat here and held a discussion regarding their demands. It was decided at the meeting that a high-level committee will be formed to find out modalities about the plying of 300 proposed new city buses on long routes across the state soon. The committee will submit its report within three months. In October last year, the association had threatened to launch a strike but called it off after the Government assured them to address their demands at the earliest.